Friday Feature: Staff Member Meets RIDETZ Rider! Katie is TFFT’s Development and Operations Associate and a first time RIDETZ rider. She has been working so hard to make sure that the RIDETZ experience is an amazing journey for all of nine riders. What is it like being both a participant and a “behind the scenes” staff member? Find out below! What made you decide to participate in RIDETZ? I first learned about RIDETZ back in 2010 and have wanted to do it ever since! RIDETZ offers a completely unique opportunity to see a country and experience a culture while raising awareness for an organization I believe in. Were you a biker before training for this event? No! Yoga has always been my favorite form of exercise. But, I have loved biking while training for RIDETZ. It is very therapeutic to get outside and ride throughout the week. Fellow rider, Katie Caniglia, has been a great training partner here in Charlotte! As a staff member, how has your preparation experience been different from that of a normal rider? I have enjoyed training and fundraising alongside my fellow riders. Additionally, I work closely with our RIDETZ trip provider and guides, Adventure International, to ensure the best experience possible! What has been your main role when working on all things RIDETZ? I have the privilege of working with our travel, training, and fundraising coaches and the riders as they prepare for the adventure! Making sure they are comfortable with logistics, gear, fundraising, and more. 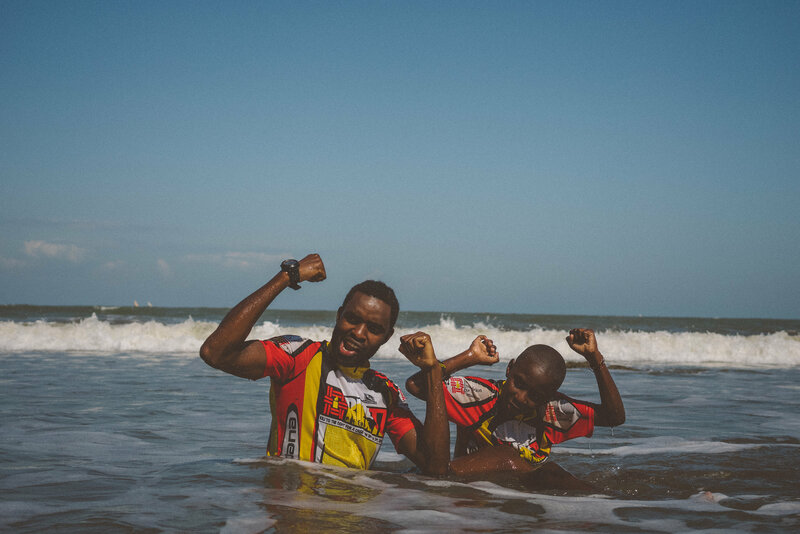 It has been really fun to see the riders’ communities rally around them as they share why they are committing to ride 400 miles across Tanzania! I also will be introducing our riders to TFFT scholars and staff when they first arrive in Tanzania. It will be very special for our riders to see TFFT’s programs firsthand to better understand the impact they are creating through RIDETZ. What are you most looking forward to regarding the trip? I am most excited to share the beauty of Tanzania, the spirit of TFFT and our scholars, and the joy of accomplishing a challenge for a bigger purpose with our 2018 RIDETZ riders! What words of encouragement or advice would you give your fellow riders/potential future riders? The hard work and commitment will all be worth it when you see the smiling faces of our TFFT scholars and when you dive into the ocean after biking 400 miles! The 2018 RIDETZ Riders leave in just a little over a month for the journey of a lifetime! 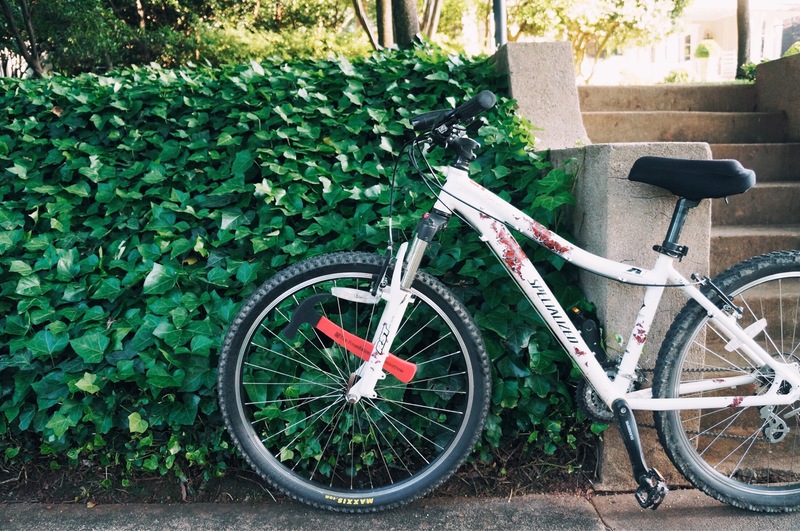 Visit Team TFFT to learn more about RIDETZ and other ways to you can get outside and get active to support orphan and vulnerable children in Tanzania!